I was glad to see Team Kobe fall from grace. Let us rejoice with this hilarious video of “real” post game interviews. Wiz speaks on how folks like you just found him, and how folks like me been on his music. Ayo be quiet a second ! Matt Lauer holds his nuts when Kanye starts tripping about him playing the video of Yeezy vs Taylor Swift. Don’t get embarssed now, hell YOU did it. Not big into interviews, but we fux with Krit real heavy round here. I read that no more tracks were to be leaked from the forthcoming album from Nas & Damien Marley but this was just not the case. 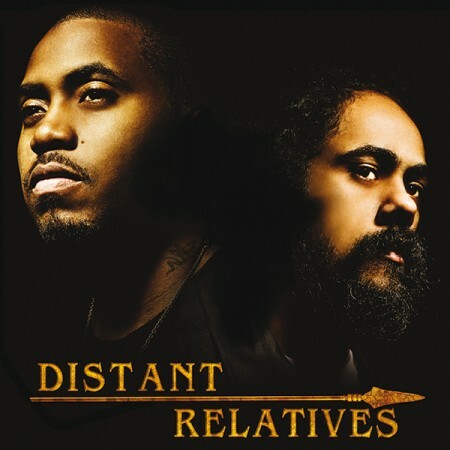 Every song makes me more excited to buy the Distant Relatives album. The sample on the hook is out of control ! Great interview by MauriceGarland.com my boy Yelawolf speaks on life in Gadsden AL. The culture clash (lack of) between hip-hop & country and gives a accurate depiction of life in the south.